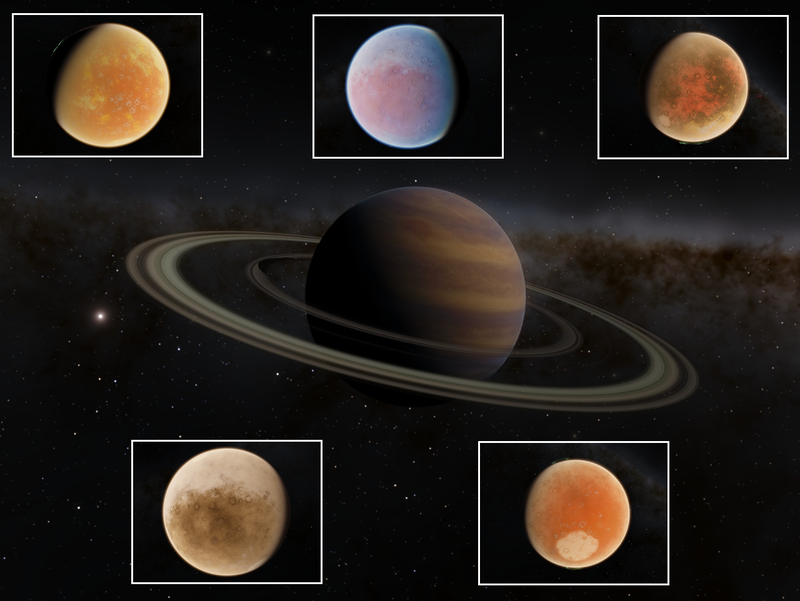 Valiza system is a fictional system with 11 planets, more 15 moons and few comets for Space Engine 0.97.3 (0.97.4 no tested). 1 - Copy the pak file in "catalogs" folder. 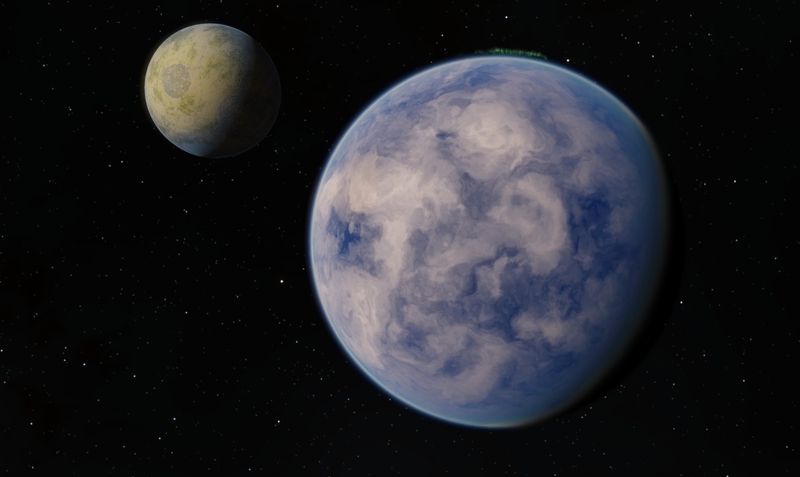 Hilta, an hot terra, the temperature is 120°C, but the water remains liquid, the atmospheric pression is high. 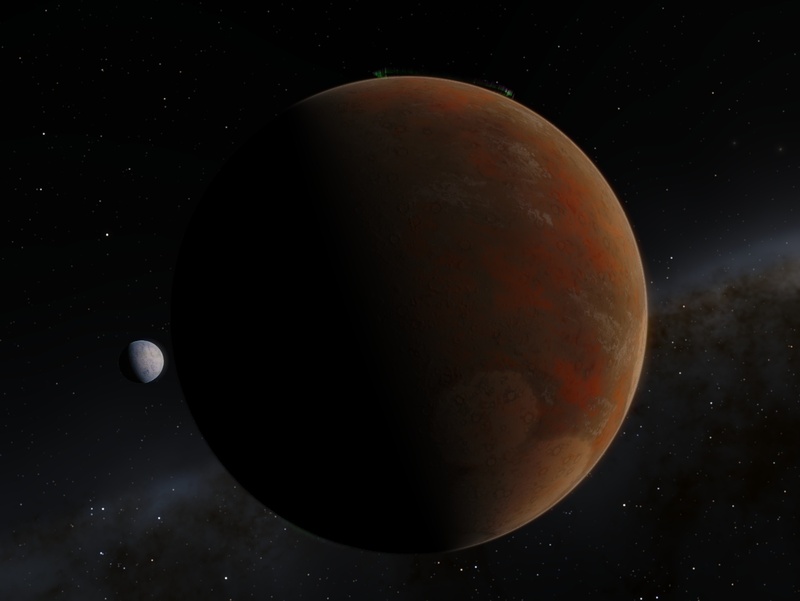 I worked on a fictional planetary system, around the fictional star, Valiza. 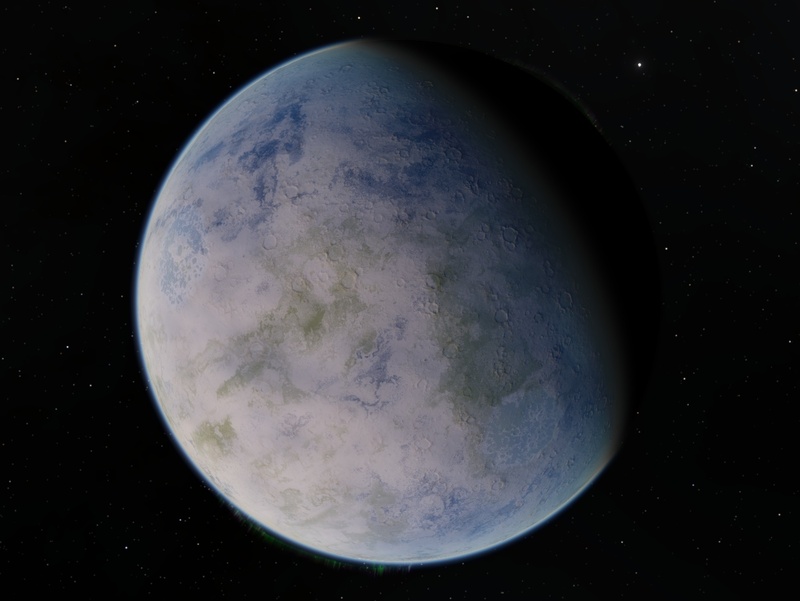 Hilta, an hot terra, who temperature can reach 120°C, but the water remains liquid and the atmospheric pressure is high. May I have a link to the file, please? Out of curiosity, what's the star's spectral type? 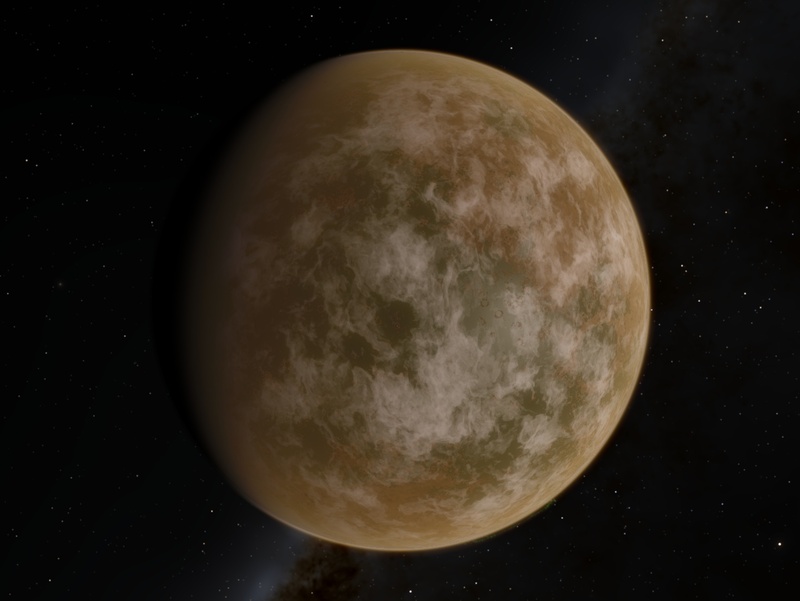 Hilta appears to have a sulfurous kind of water and atmosphere. 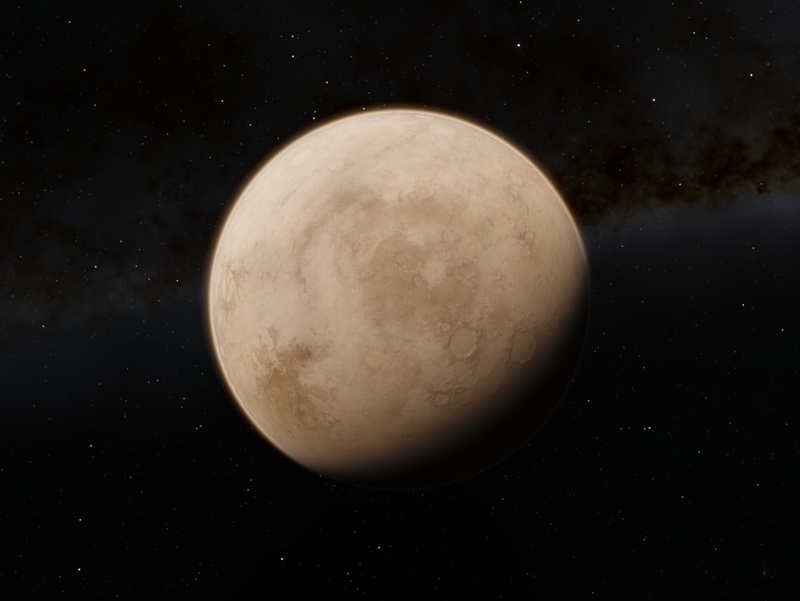 Does Bilka habitable? From the reflection of Bilka, the star appears to be K or G type. Yes, the water is sulfured. The unicellular life is present, but Bilka is no habitable. 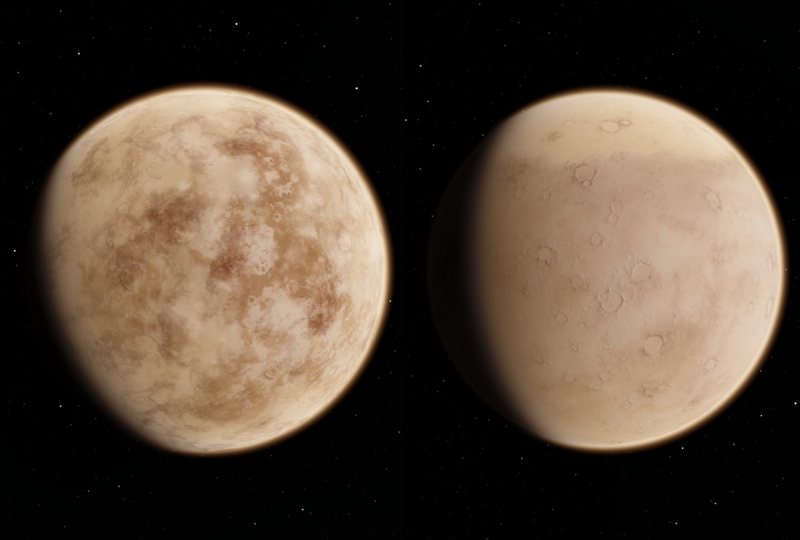 Double planet, Sialand, an oceanic planet with life, and a inhabited desert. 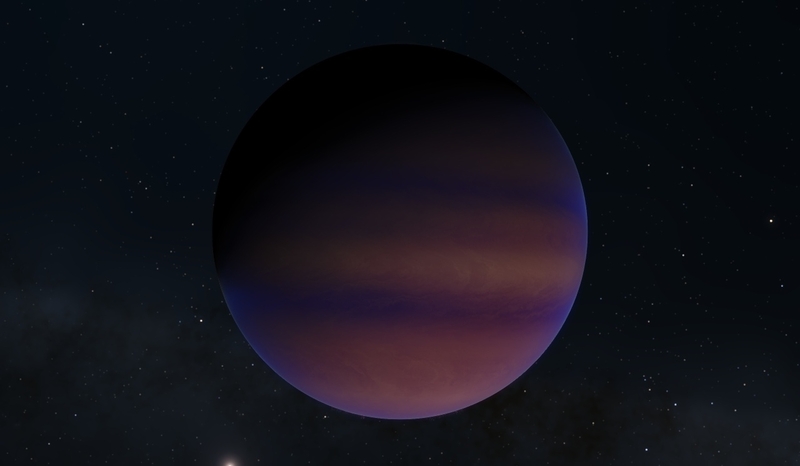 An hot jupiter (~0,05 UA). 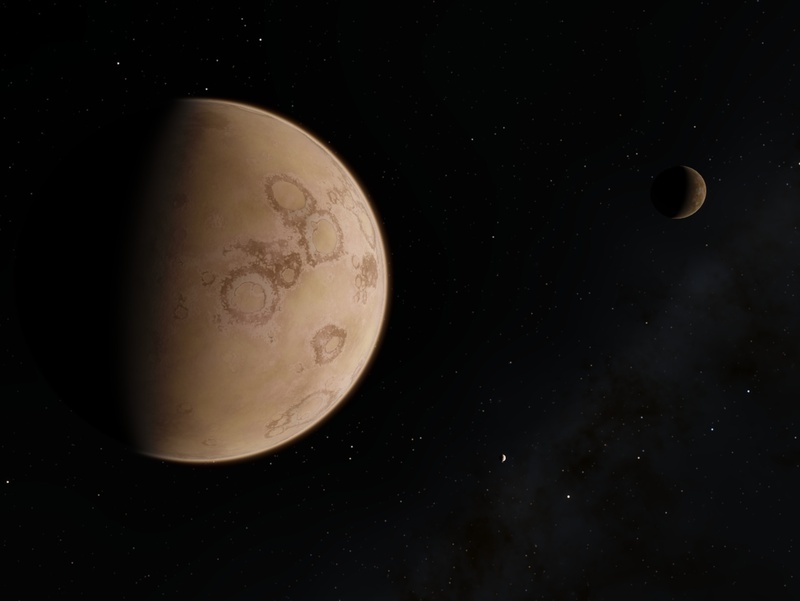 Tirstan, gas giant with rings, and five moons. The system is released !